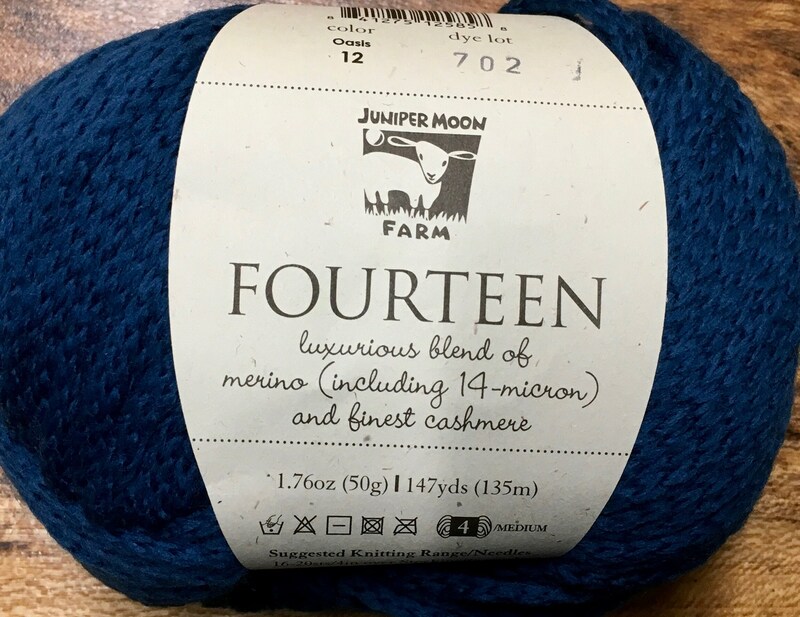 Juniper Moon Farm brings you Fourteen, a gorgeous worsted weight yarn in rich jewel tones in a blend of 90% merino (including 14 micron) and 10% cashmere. 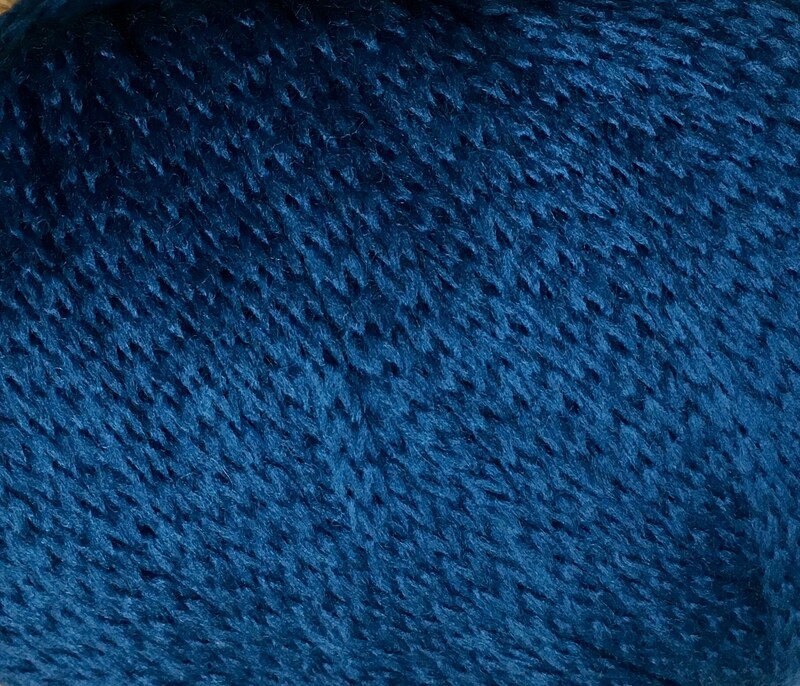 Fourteen yarn has a luxurious exceptionally soft feel. 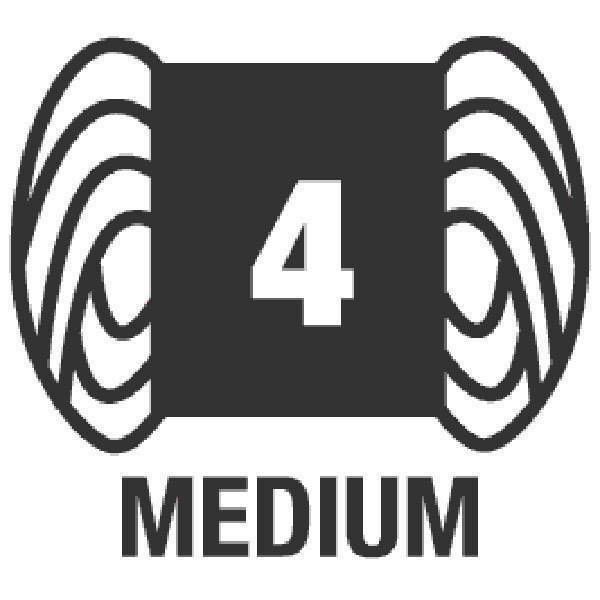 Excellent for garments worn close to the skin. Thanks, arrived quickly and appreciate consolidating shipping!